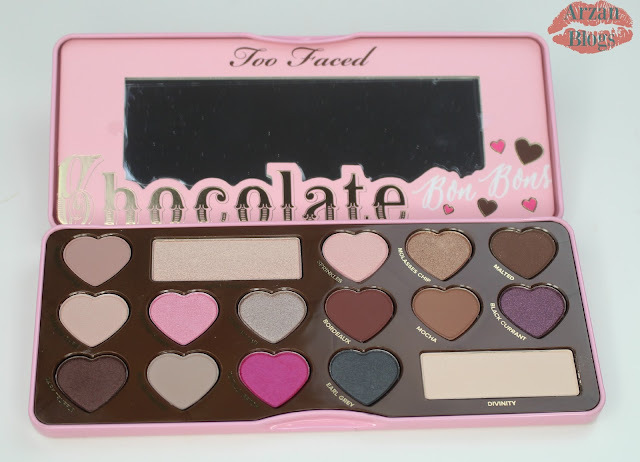 Too Faced Chocolate Bon Bons Palette launched today on Too Faced and Sephora online. 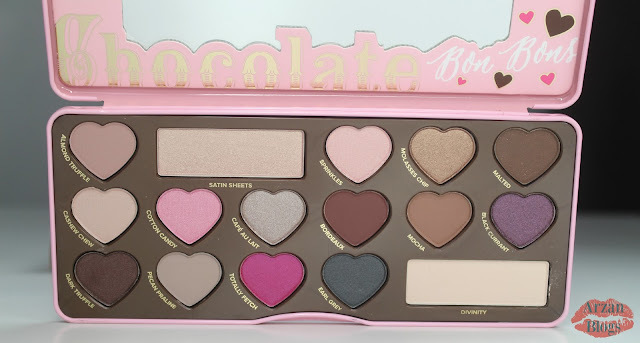 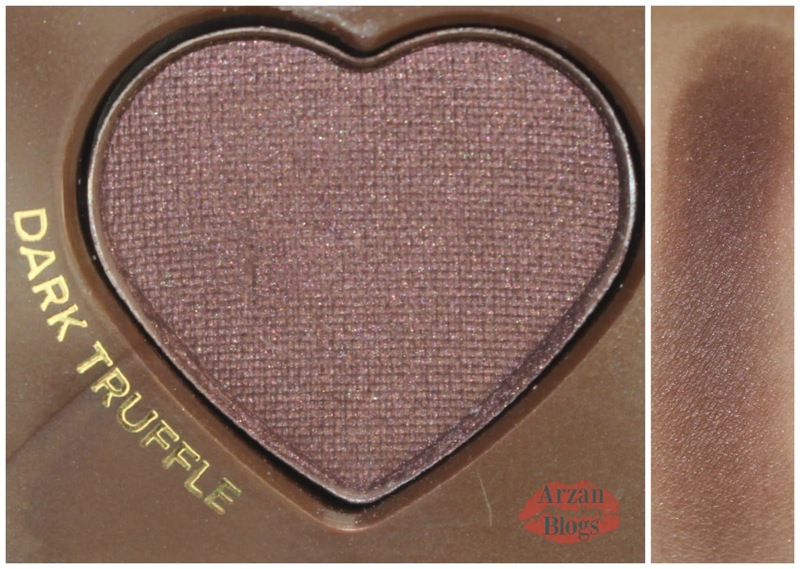 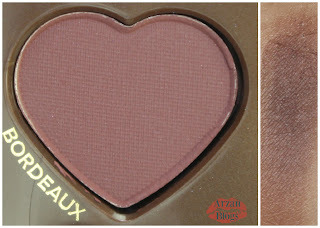 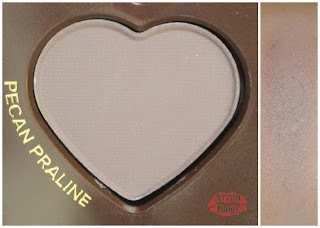 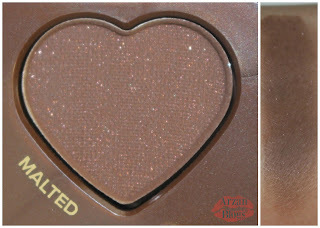 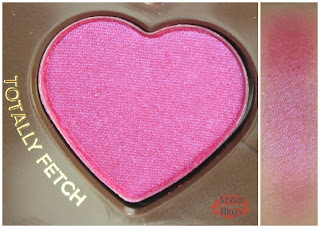 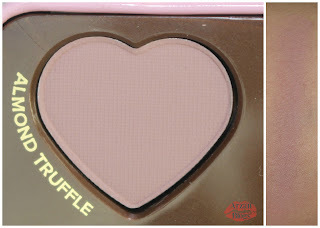 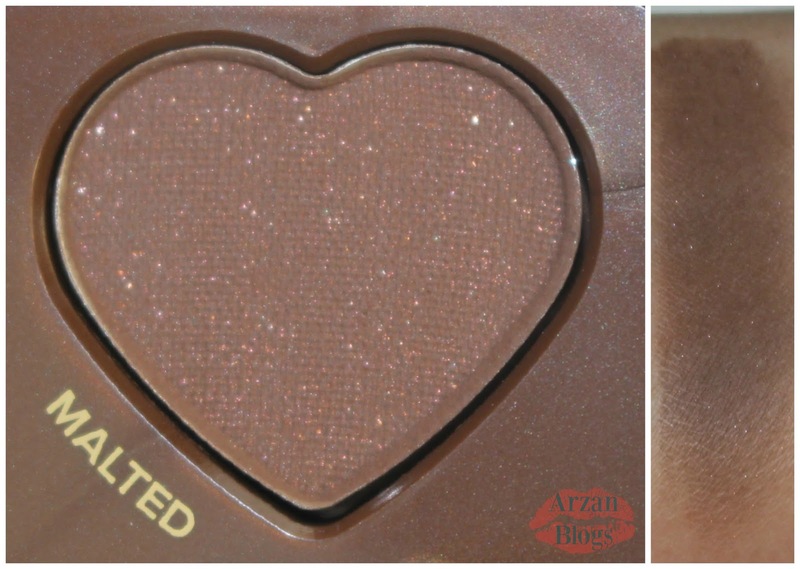 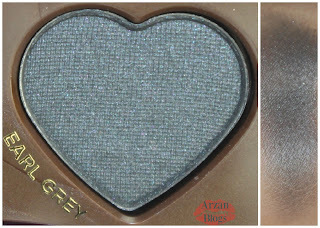 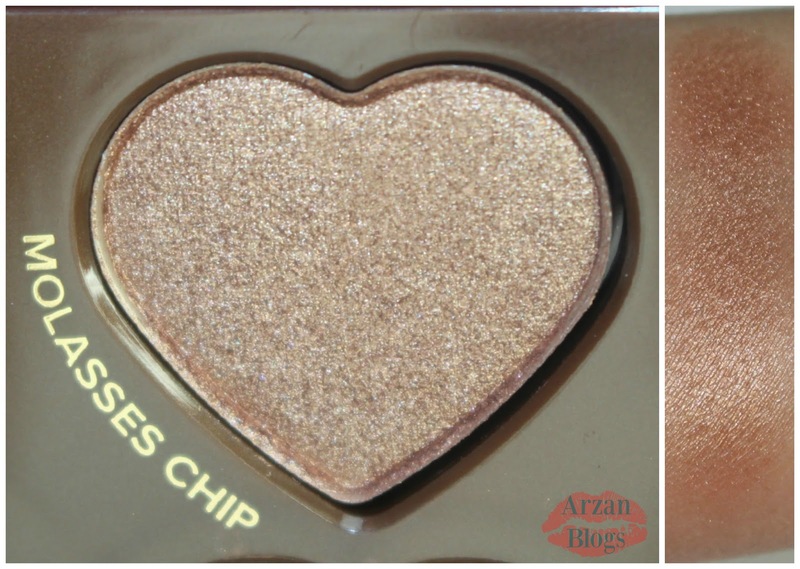 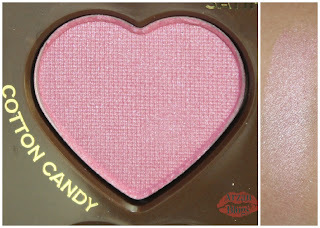 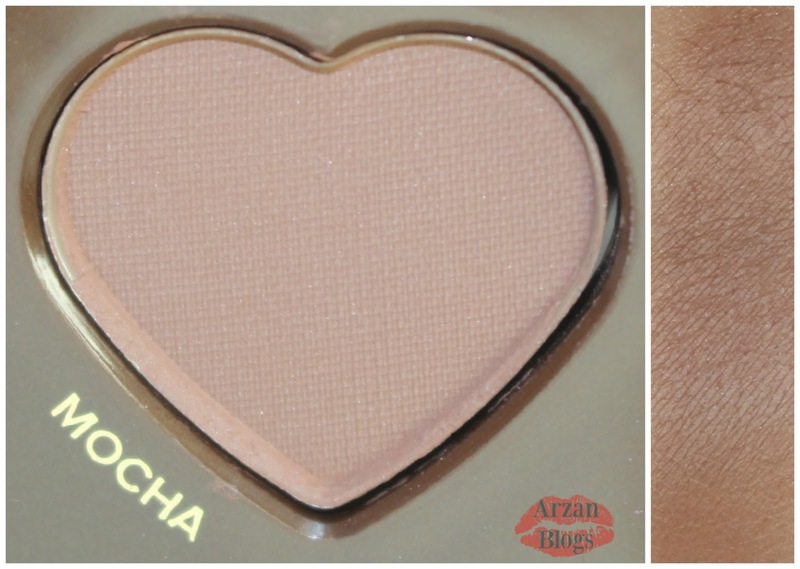 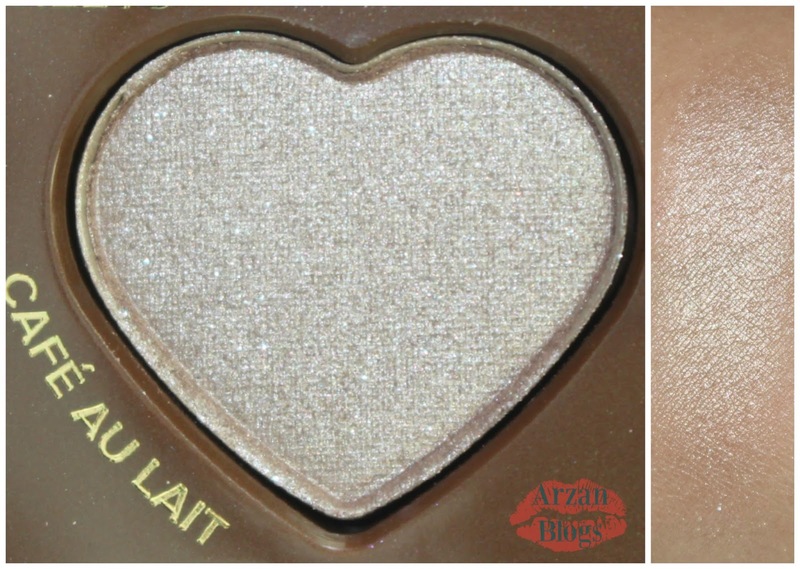 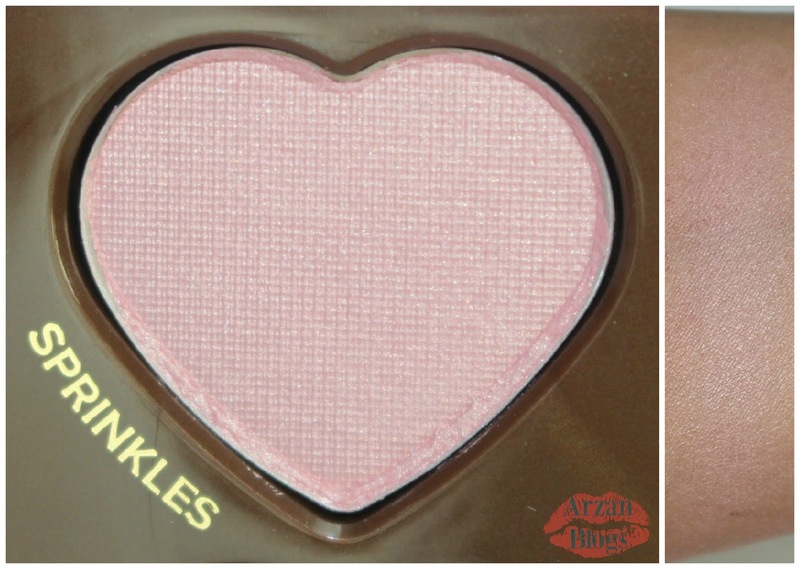 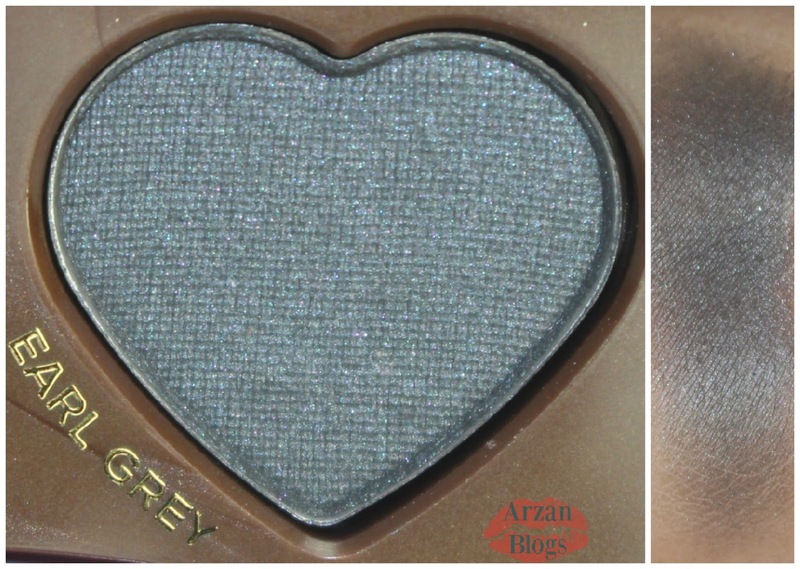 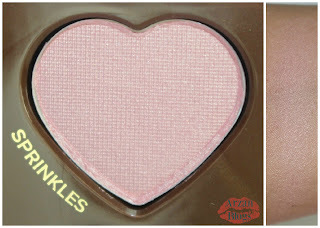 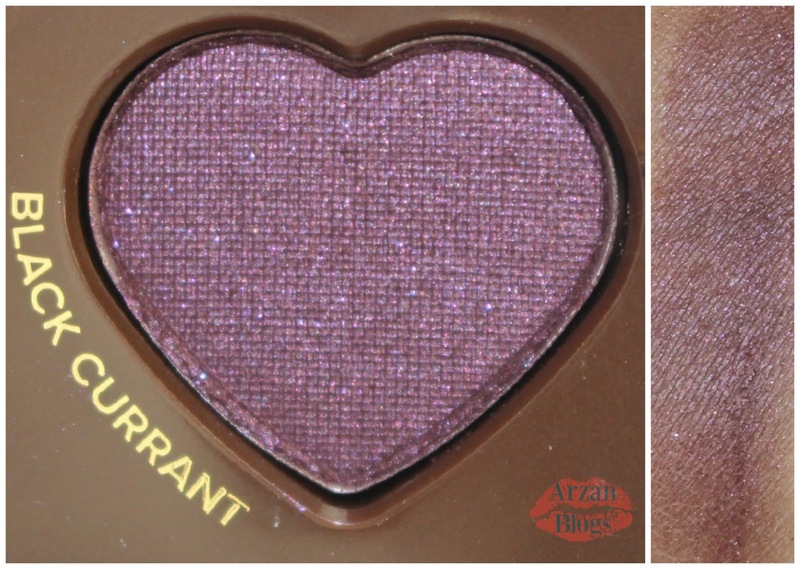 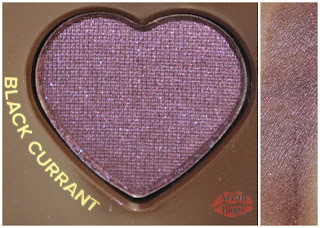 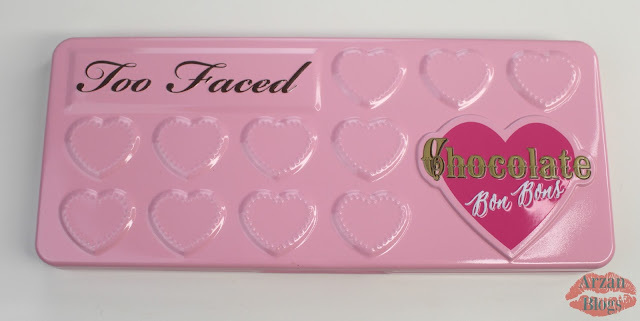 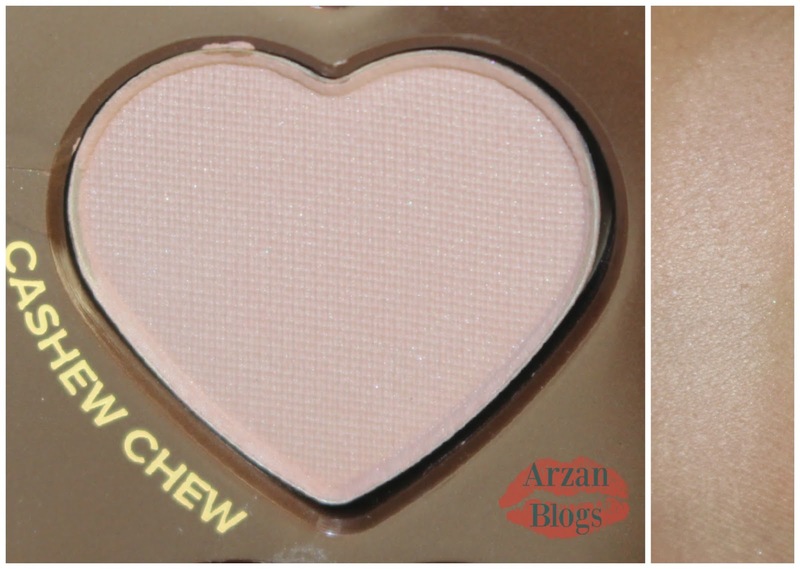 Unlike the other Chocolate palettes, this one comes with heart-shaped eyeshadows. 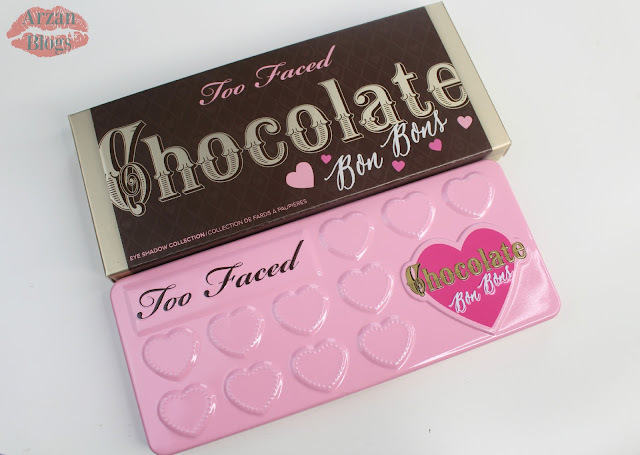 However, they contain the same amount of product (0.42 oz). 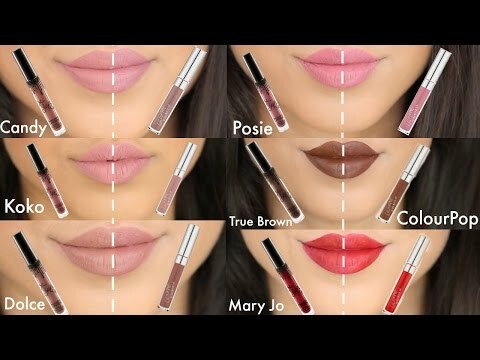 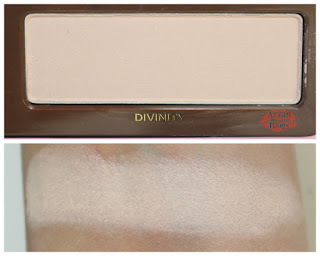 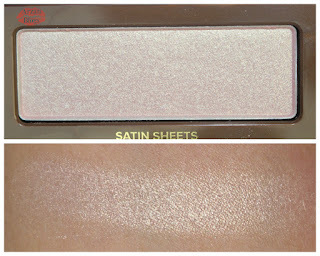 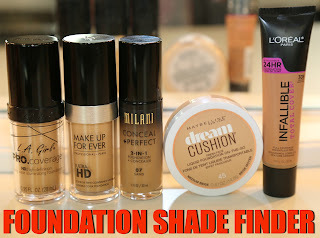 Two of the shades do contain more product (0.07 oz each): Satin Sheets & Divinity. 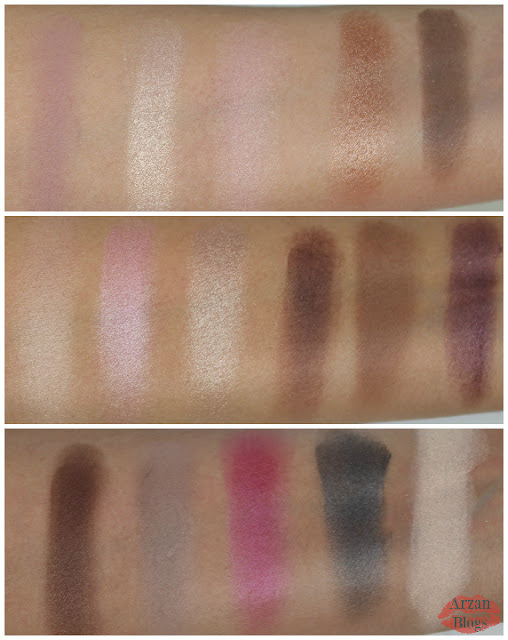 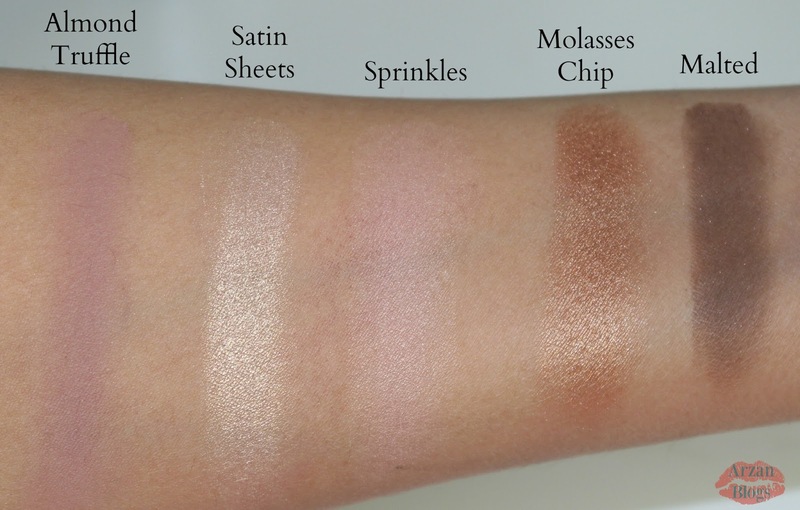 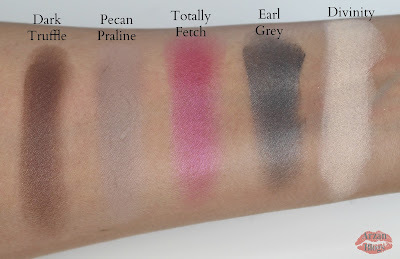 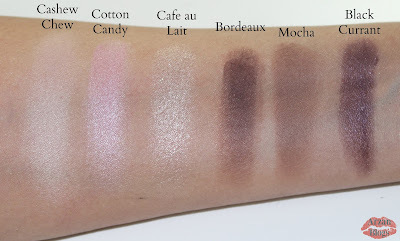 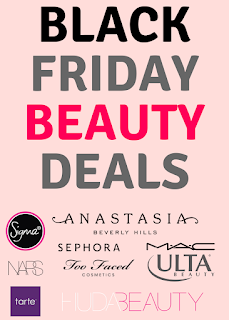 Also, all of the eyeshadows are infused with antioxidant-rich cocoa powder and smell so good!